BEUMER Group, a leading global supplier of automated baggage handling systems announces the start of operations of the baggage handling system installed in the new Terminal 4 at Singapore’s Changi Airport. The system integrates a CrisBag® tote-based sortation system and CrisBelt® conveyor system from BEUMER Group’s Crisplant product range. The system began operation successfully and on-time due to extensive testing prior to the opening of the Terminal. This included BEUMER Group processing over a million bags in addition to the training of all ground personnel. In addition, Changi Airport Group (CAG) conducted more than 100 trials involving 2,500 airport staff and 1,500 volunteers during the Operation Readiness and Airport Transfer (ORAT) period in preparation for the opening of Terminal 4. 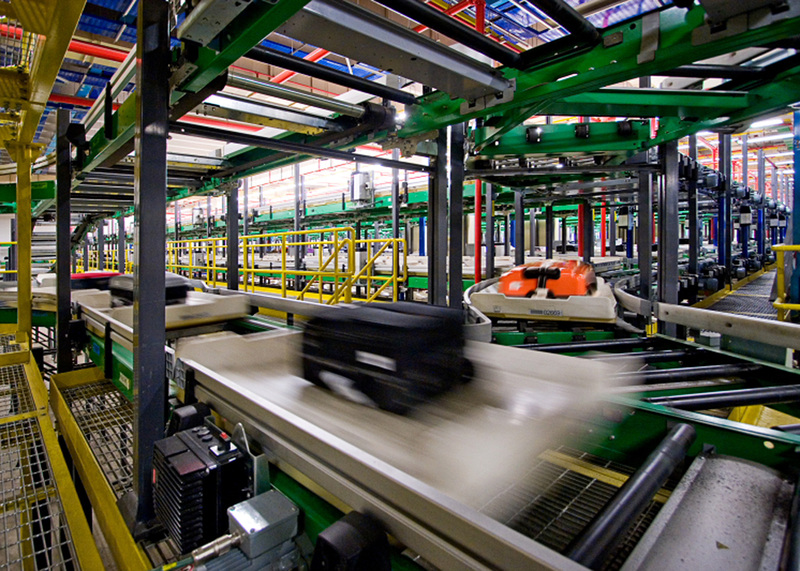 The Terminal 4 baggage handling system integrates conventional check-ins, self-check-ins, a CrisBelt conveyor with integrated hold baggage screening, a CrisBag tote-based Independent Carrier System (ICS), overall controls and CCTV. The CrisBag system, with integrated Early Baggage Store (EBS), spans 5,000 linear metres and is designed to provide the highest level of availability and the shortest transport times combined with 100% track and trace capability. Controlled by BEUMER Group’s software suite, the system enables Terminal 4 to process 5400 bags per hour. 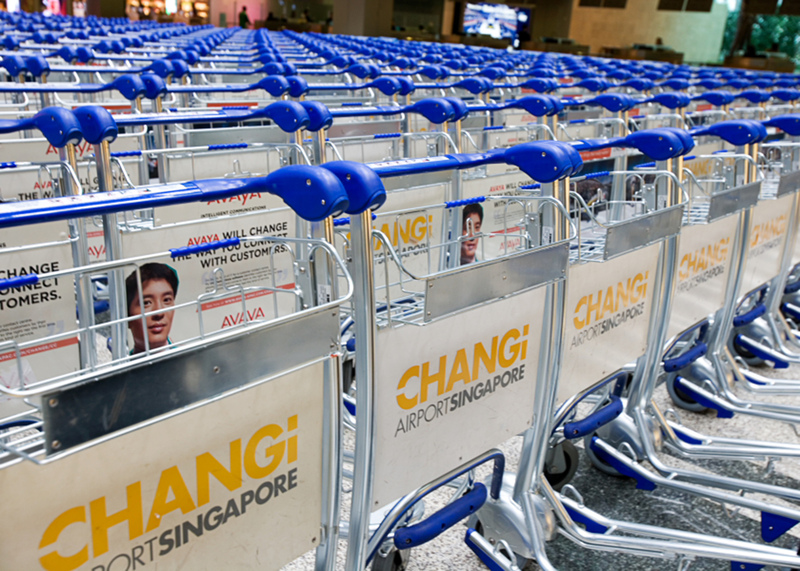 By allowing the airport to handle an additional 16 million passengers per year, Terminal 4 increases Changi’s total capacity to 82 million passengers annually.